Club Penguin Cheats by Mimo777 Club Penguin Cheats by Mimo777: Club Penguin Beta Team Adds Game and Test Servers! 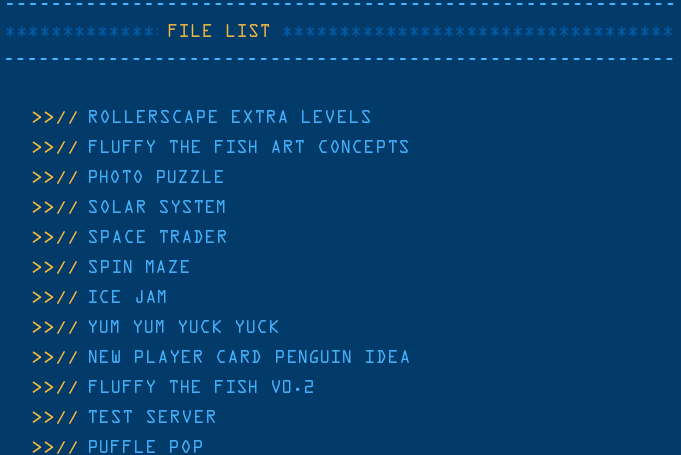 Club Penguin Beta Team Adds Game and Test Servers! 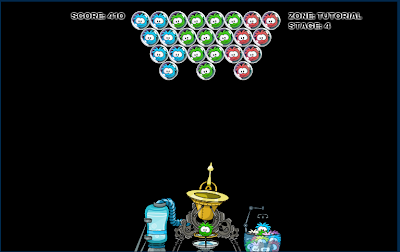 Club Penguin has updated the Beta Team with a new game and test server! The new game is Puffle Pop! The new chat is probably great for slow typists or bad spellers, but it seems easier and for me to just type. Let me know how you like it, k? Is it faster for you? Easier? And, how 'bout that Puffle Pop... phun? 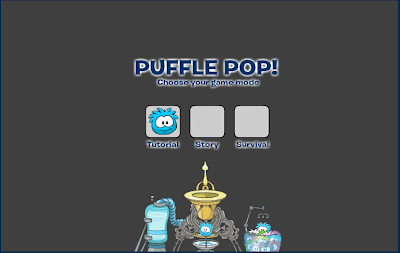 How do I get to the Puffle Pop game?